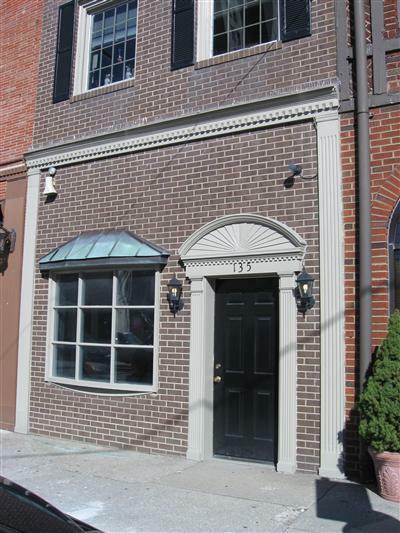 Perfect location for small attorney office within one block of courthouses! Features reception area, 4 offices, and equipment room. $1500/month includes utilities. 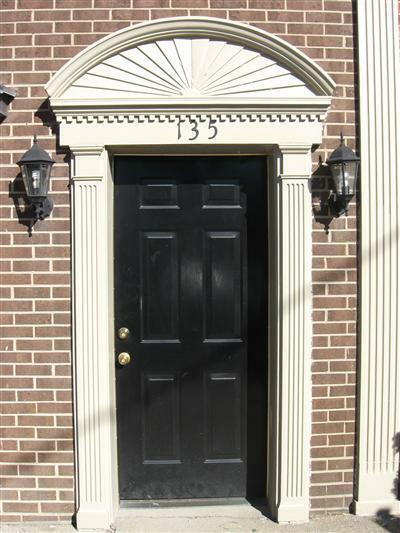 Located on West Short Street between Upper and Limestone. Available now!